Synaptic, Inc. is a cohesive live promotions team with expertise in projecting brand messages into the marketplace. We collaborate to create on-site solutions that get products into the market fast. The secret to our success is in how we connect with consumers individually. 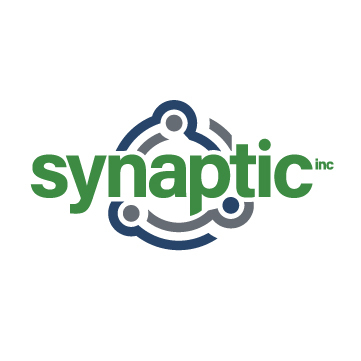 Synaptic, Inc. is a powerful collective of talented minds. We empower each individual to develop his or her promotional event expertise. They know how to create messages that engage consumers in enticing ways at high-end retail locations. We have the right attitudes and techniques to conduct outreach that takes brands further.